In addition to our extensive range of frameless products we now offer custom mirrors and table tops cut to size. 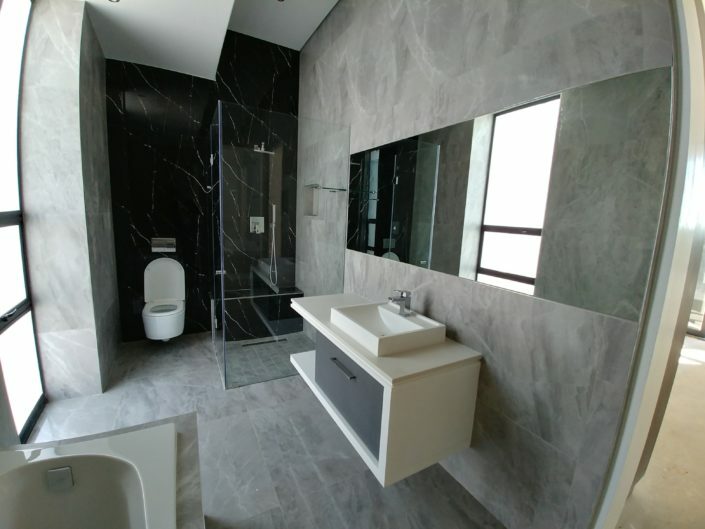 This service allows you to create your very own décor finishes that are unique and special to your home or office. 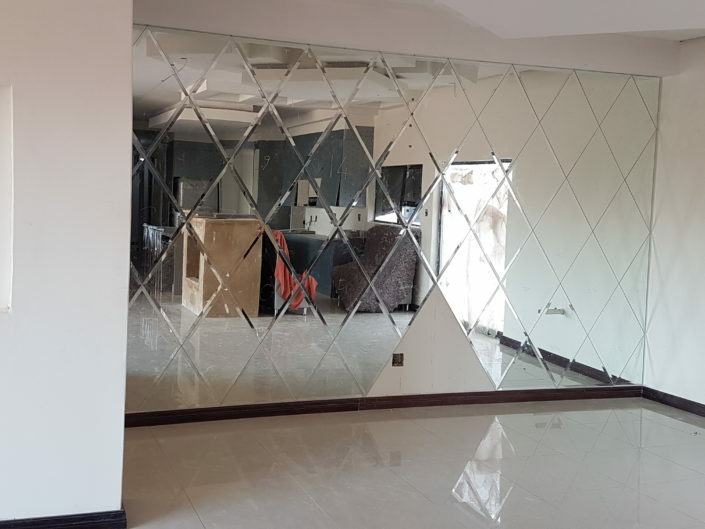 Mirrors are a unique interior element and can open up a space, expanding it, making it brighter, more elegant, and beautifully reflect light and enhance the décor in a room. 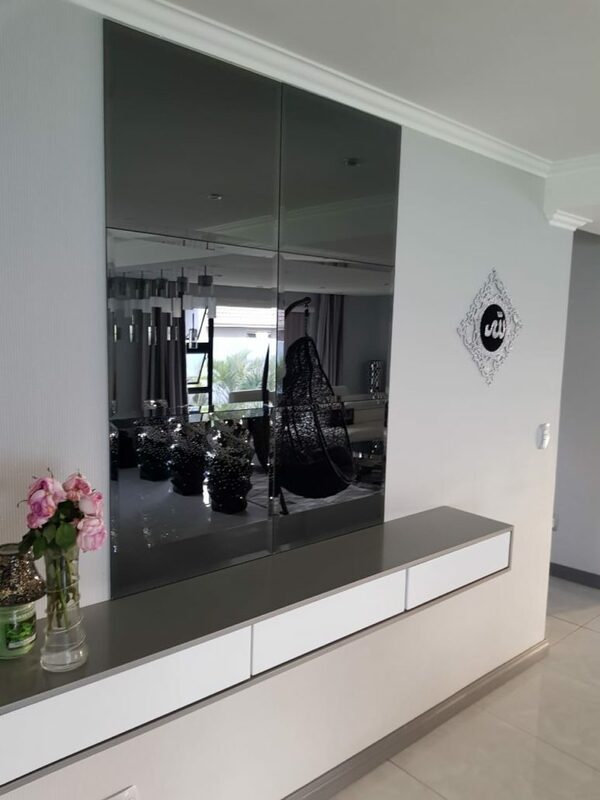 Mirrors enhance kitchens, bathrooms, living rooms, gymnasiums, fitness centres, resorts and hotels, dance studios, retail stores and other commercial and residential spaces. 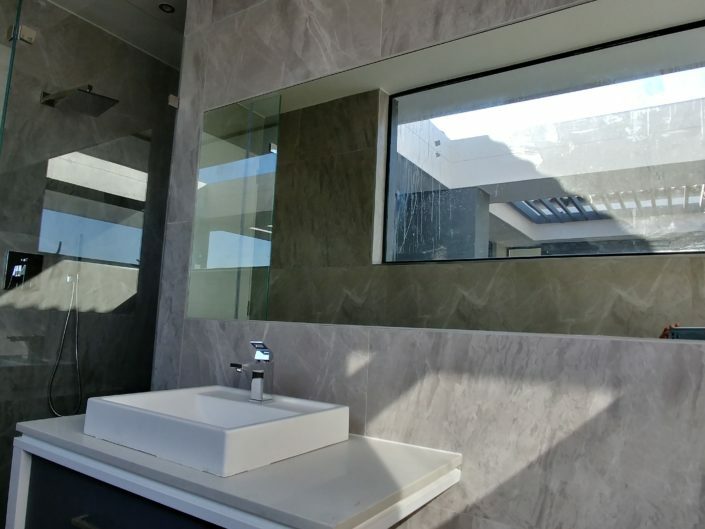 At Frameless, we offer high quality, zero-distortion mirrors with bevelled or polished edges to suit your preference. 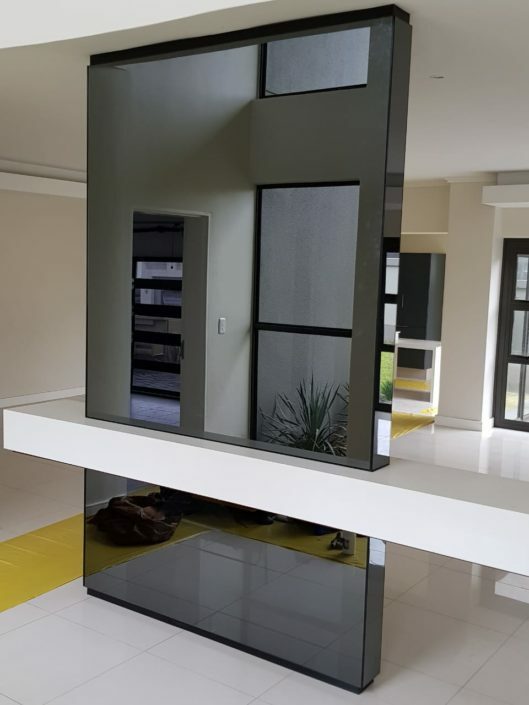 We also offer floating mirrors. 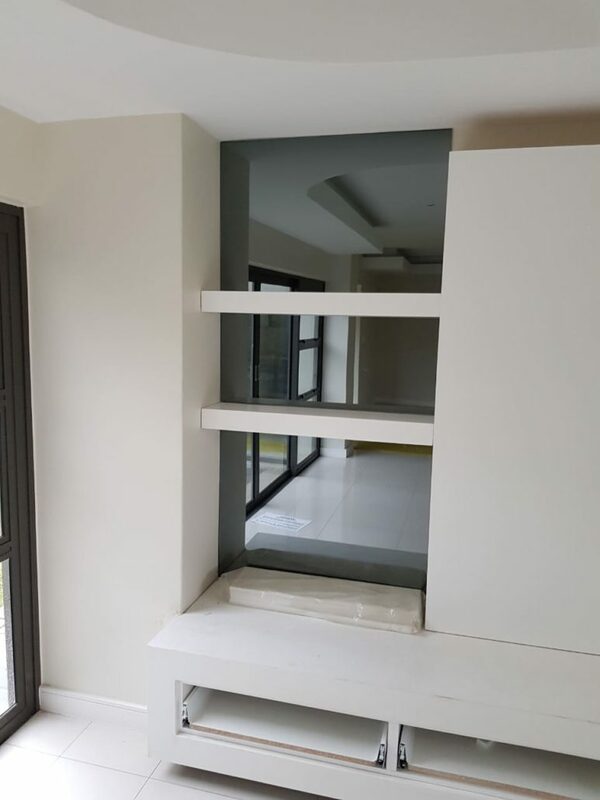 Whether the requirement is an entire wall, or just a section, we have the right product for you. With Frameless Showers you are able to get everything you need from one place without having to deal with any third parties. 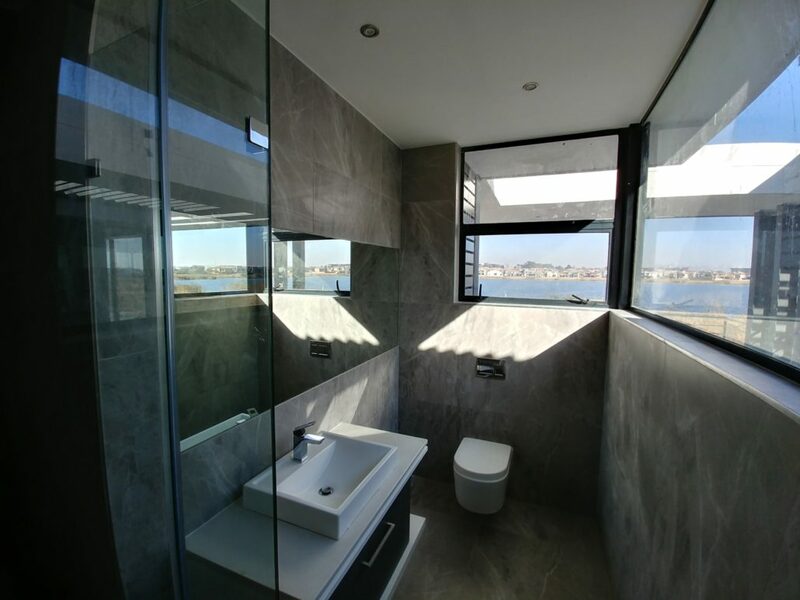 From frameless enclosures and balustrades to table tops and mirrors we can create your very own look and feel. 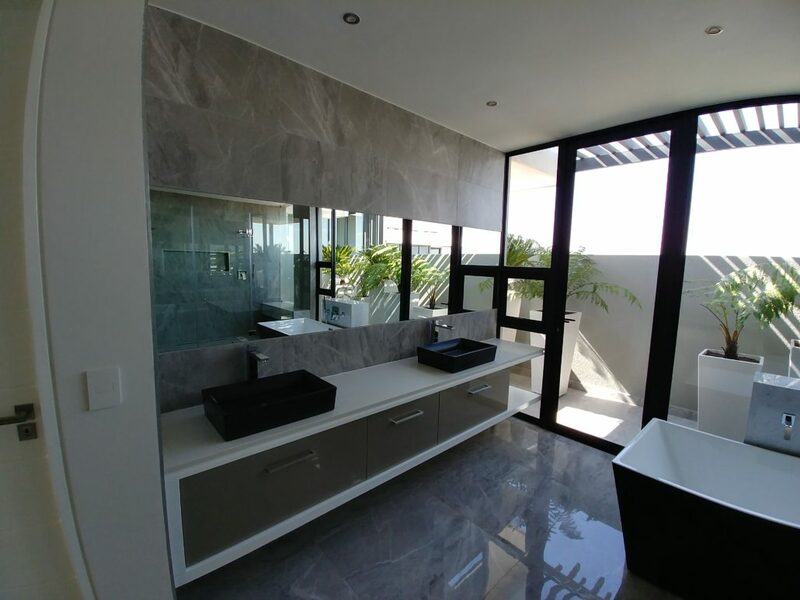 Call us today on 011 704 6691 and one of our experienced staff will assist you right away.